JACKSONVILLE, Fla. - The National Weather Service in Jacksonville has issued a High Rip Current Risk, which is in effect until 8p.m. Friday evening for Flagler and St Johns county beaches, and moderate to high risk for Duval and Nassau county beaches. They expect the risk for rip currents to be elevated through the weekend as well. The Weather Authority's Richard Nunn checked with the Jacksonville Beach lifeguards on Friday and they were monitoring two areas where rip currents were present. One area was near 4th Avenue North and the other was where Beach Blvd. ends at 1st Street. A swimmer was caught in a rip current in Flagler County in Varn Park. The distressed swimmer was rescued by other beach goers and was pulled from the water. 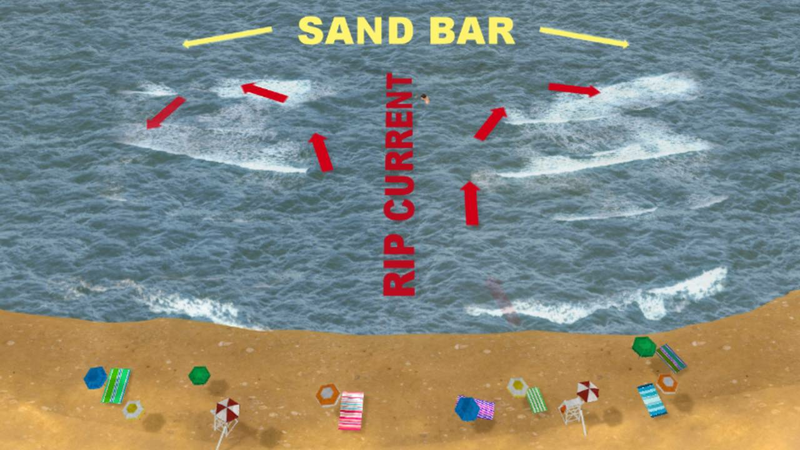 Rip currents are powerful channels of water flowing quickly away from shore, which occur most often at low spots or breaks in the sandbar and in the vicinity of structures such as groins, jetties and piers. Heed the advice of lifeguards and the beach patrol. Pay attention to flags and posted signs. Swim near a lifeguard. 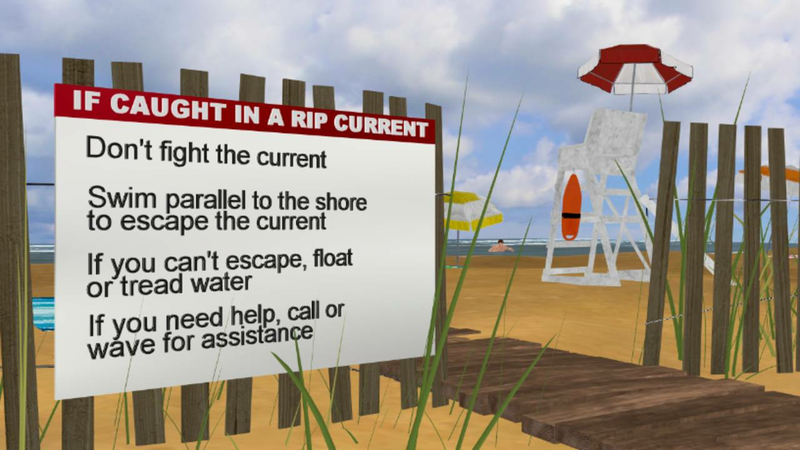 If caught in a rip current remain calm. Don`t fight the current. Swim in a direction following the shoreline. If unable to escape, face the shore and call or wave for help. If tired, float or tread water until out of the rip current.